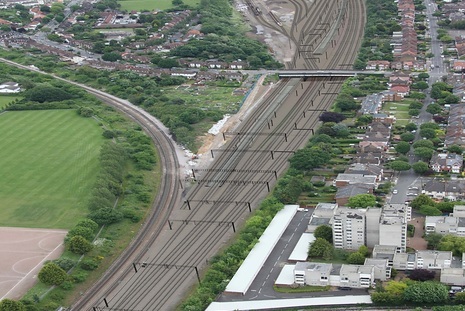 Network Rail awarded VolkerRail a £16m contract for works at Acton Freight Yard, West London as part of the Crossrail programme. The works include plain line track renewals, installation of new switch and crossings, associated switch operating mechanisms and modification to the overhead line system on the main line. At present trains need to cross main line passenger tracks to leave the freight yard, but the modification plans will enable trains to exit without affecting passenger trains and offer increased freight capacity. 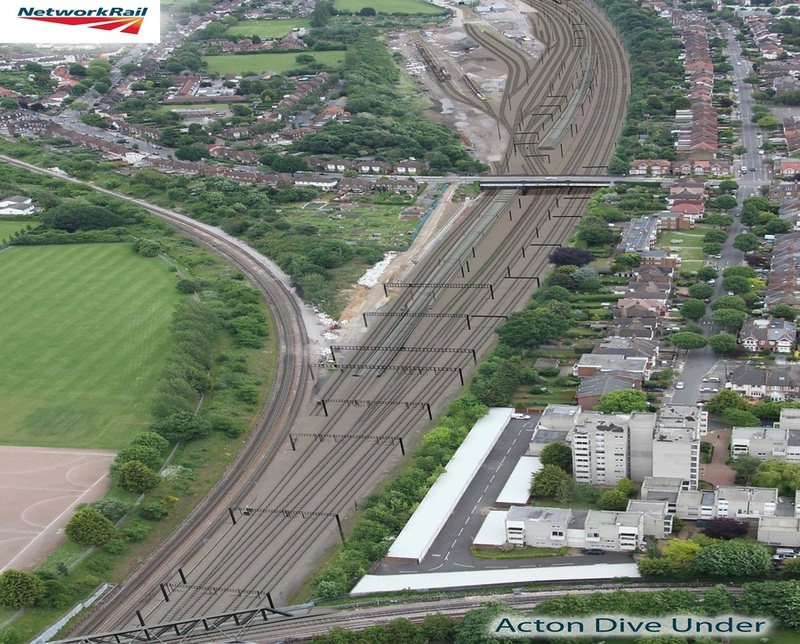 Southdowns was appointed to provide attended and unattended noise and vibration monitoring at the Acton Dive Under Site, as well as produce Section 61 variations and dispensations for the works.